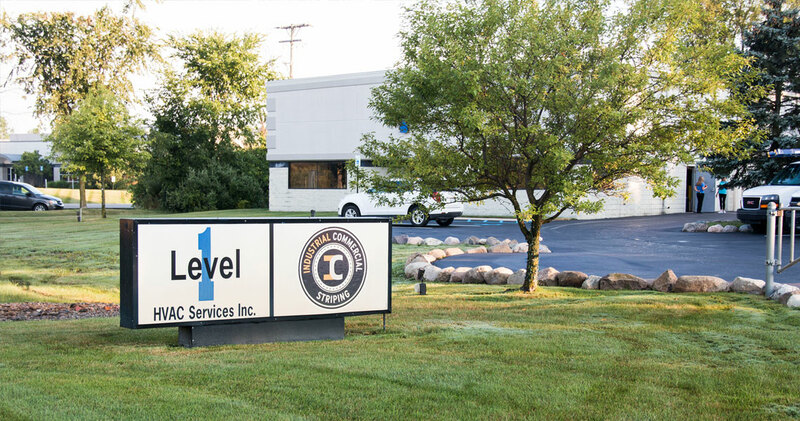 Level One HVAC is committed to providing only the best commercial HVAC and building automation services. Call +1 (248) 486-6500 anytime & 100% satisfaction guaranteed! Level One installs, repairs, renovates and maintains HVAC systems for a variety of clients in the retail, restaurant, hospital/medical and office-building sectors, among others. Municipalities and government agencies also utilize our services. Below is a partial list of the large projects that our company completed in 2014. 2015 Projects Level One installs, repairs, renovates and maintains HVAC systems for a variety of clients in the retail, restaurant, hospital/medical and office-building sectors, among others. Municipalities and government agencies also utilize our services. Below is a partial list of the large projects that our company completed in 2015. 2016 Projects Level One installs, repairs, renovates and maintains HVAC systems for a variety of clients in the retail, restaurant, hospital/medical and office-building sectors, among others. Municipalities and government agencies also utilize our services. Below is a partial list of the large projects that our company completed in 2016. 2017 Projects Level One installs, repairs, renovates and maintains HVAC systems for a variety of clients in the retail, restaurant, hospital/medical and office-building sectors, among others. Municipalities and government agencies also utilize our services. Below is a partial list of the large projects that our company completed in 2017. 2018 Projects Level One installs, repairs, renovates and maintains HVAC systems for a variety of clients in the retail, restaurant, hospital/medical and office-building sectors, among others. Municipalities and government agencies also utilize our services. Below is a partial list of the large projects that our company completed in 2018.